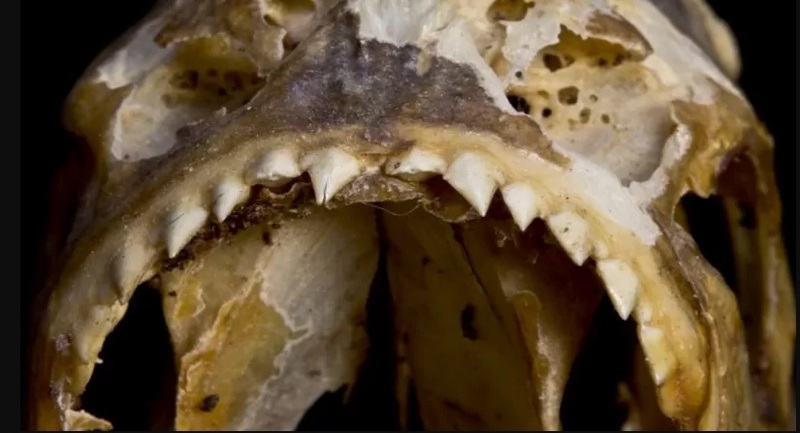 Researchers have found the remaining parts of an ancient shark going back 400 million years close to Peru’s Lake Titicaca, the world’s most noteworthy safe lake. The “Pucapampella Shark” was uncovered at Imarrucos, a paleontological site at the northwest of Titicaca. The remaining parts, found by scientists from the State University of Puno in Peru, are accepted to date from the Devonian age, otherwise called the “Time of Fish,” when different fish species rose. It is accepted to be the 400-million-year-old forerunner to the present vertebrae. Peruvian authorities are hoping to ensure the site by putting it on the rundown of National Cultural Heritage destinations, “Xinhua” announced. “That will serve to legitimately secure it and empower the logical investigation of these fauna, given their extraordinary paleontological potential to take in more about the historical backdrop of life from its birthplaces and its initial advancement,” said Leonardo Zevallos, from Peru’s Department of Cultural Heritage. “Before long, we will have the capacity to converse with more learning about the Peruvian Devonian oceans and their biodiversity,” Zevallos included.